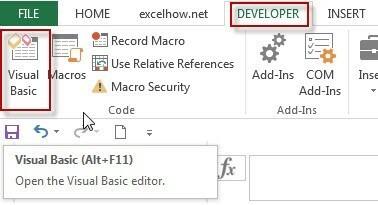 This post will guide you how to convert a string into a formula in Excel. How do I turn test strings to a formula for calculation. 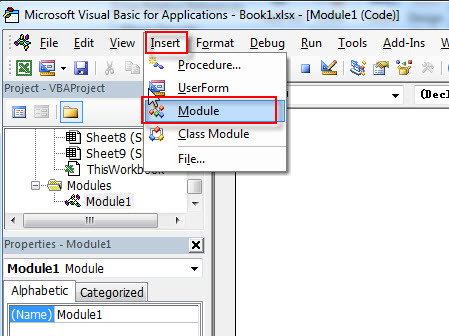 #5 back to the current worksheet, then type the following formula in a blank cell, and then press Enter key. And drag the AutoFill Handle over to other cells. You would notice that all strings in range C1:C4 have been converted as formulas.